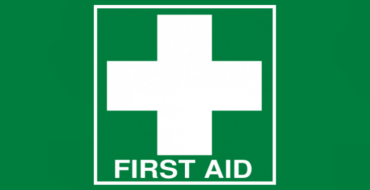 BLS First Aid > Latest News > What Is A Usi Number And Why Do I Need One? A USI is a reference number made up of numbers and letters. Creating a USI is free. It creates a secure online record of your nationally recognised training that you can access anytime and anywhere, and it’s yours for life.